As the nights draw in and we reach the depths of winter, it's time to make sure that you're fully kitted out to fight the cold. Practicality, Versatility and QualityWith 20% off you really will be all set for the new season. 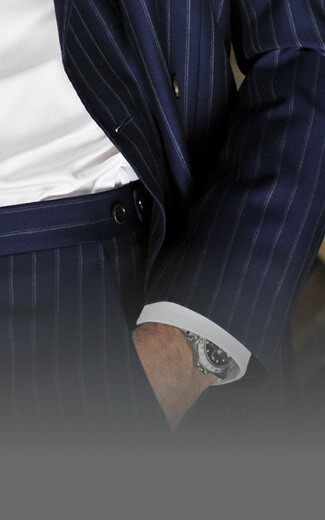 William Young made to measure tailors are located in Berkhamsted, Hertfordshire. With a reputation for quality and service we have clients throughout London, the South East, North East and Midlands. © 2019 IMC Tailoring LTD. All rights reserved. Registered in England. Registration Number: 06812804.